Industry Innovation Insights (I3) will showcase presentations from members of the Australia Industry & Defence Network (AIDN) about new developments within the defence industry with exciting networking opportunities. The Defence industry has many moving parts and can be difficult to keep abreast of all of the updates and requirements. This event provides an opportunity to learn from some of the most influential business people in the defence industry in the Hunter region. We have some great speakers from AIDN, Goal Group and Crondo presenting on defence exports, ITAR and the Defence Industry Security Program. The I2N Hub Williamtown is providing an opportunity to network and learn from some of the most influential business people in the region. The event will incorporate a morning tea, Q&A session and informal networking. Spaces are limited, so book your space at this event now. The University of Newcastle's (UON) Integrated Innovation Network (I2N)links innovation hubs with programming designed to support and develop innovation, entrepreneurship and business development across the Hunter region. 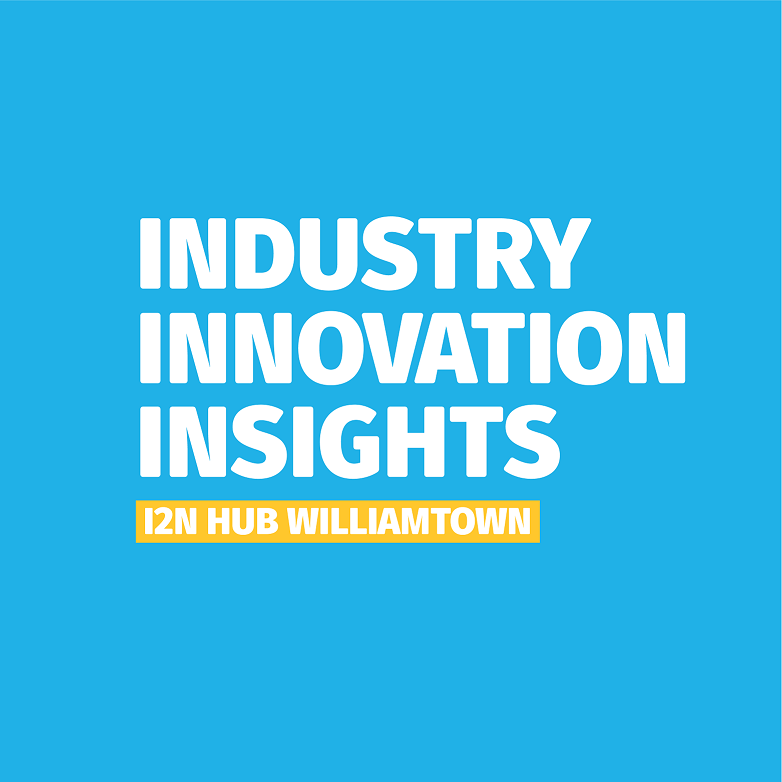 The hubs within the I2N include Hunter Street, Williamtown and Muswellbrook.